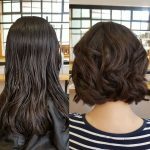 Medium length hair is great to have. 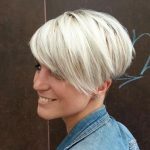 Your hair is short enough to keep you cool but long enough to put into a ponytail during those sweaty gym sessions. 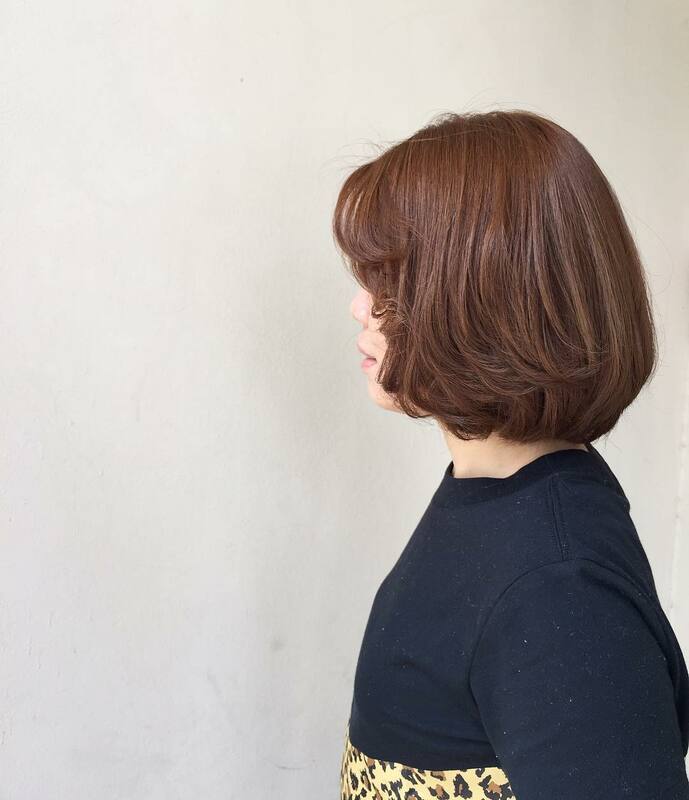 Having medium length hair also gives you a lot of versatility when it comes to style. 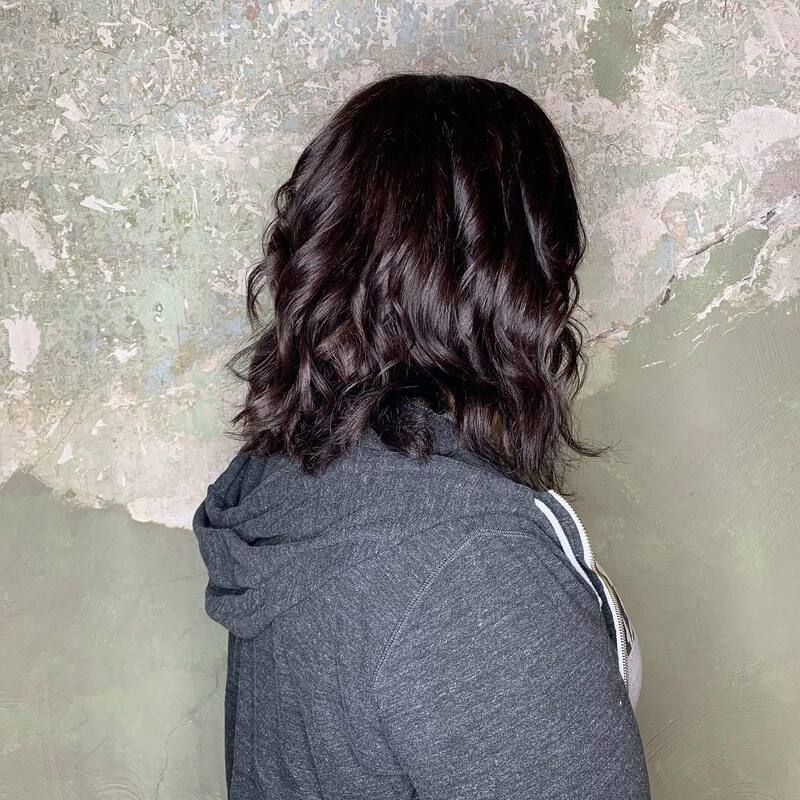 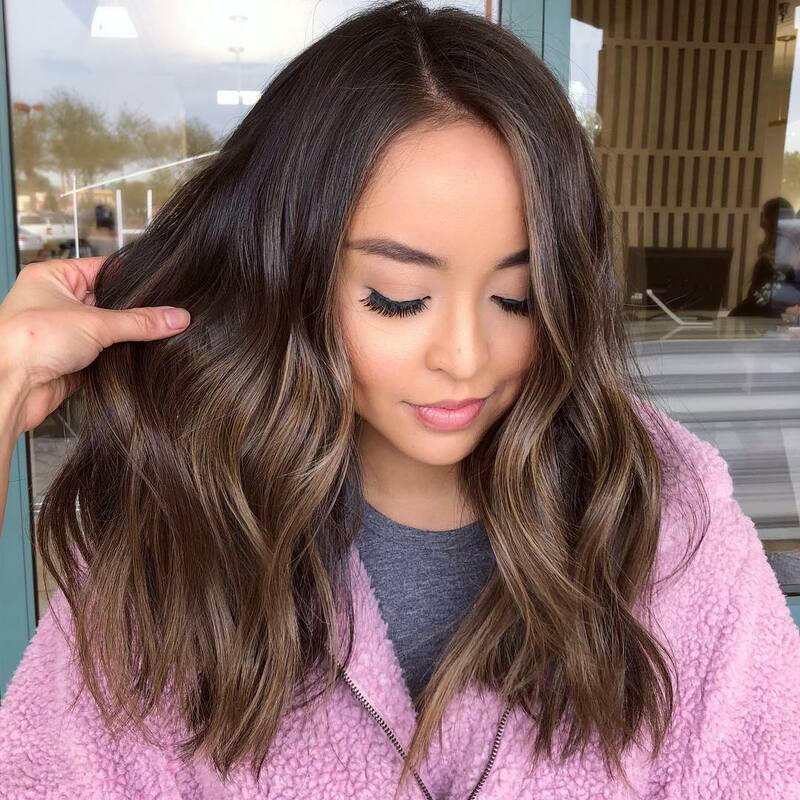 We found some great styles that we love seeing on medium length hair. 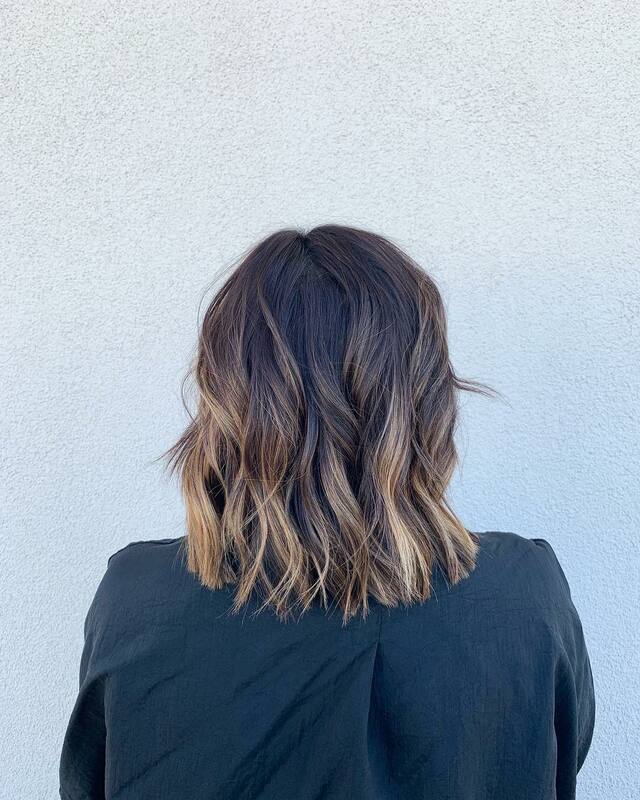 Here are 40 of our favorite medium length hairstyles. 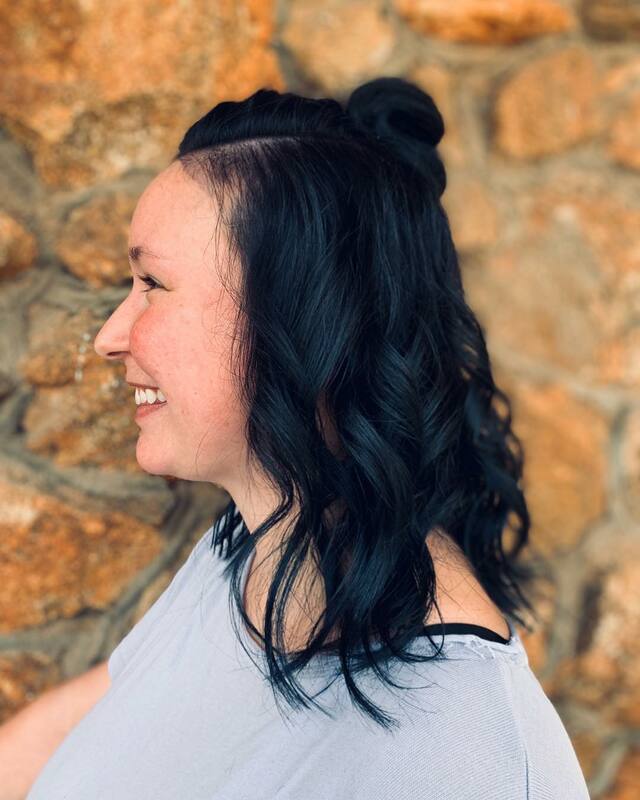 Dark hair mixed with flowy curls is the ultimate style. 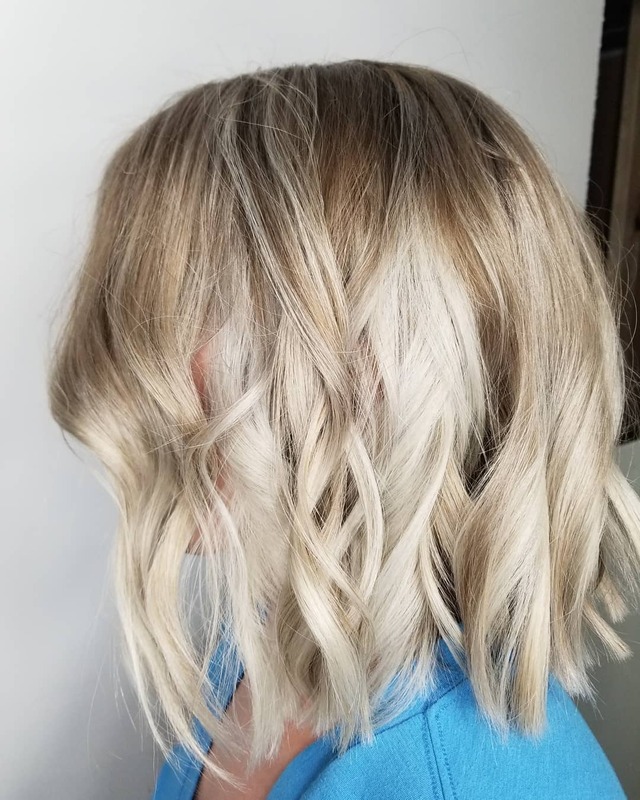 Shadow roots are a great way to extend your hair color and have your style looking great. 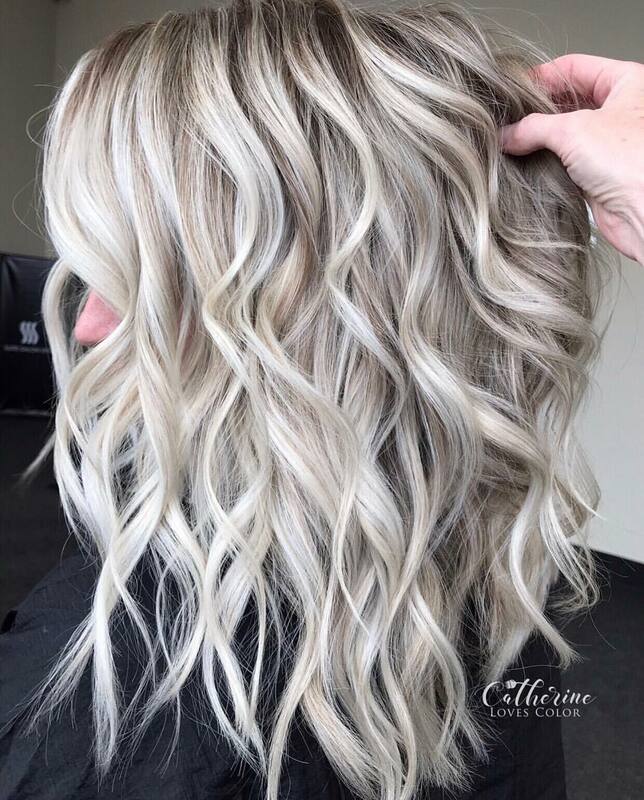 A cool balayage is mixing lighter tones together to get a beautiful color like this one. 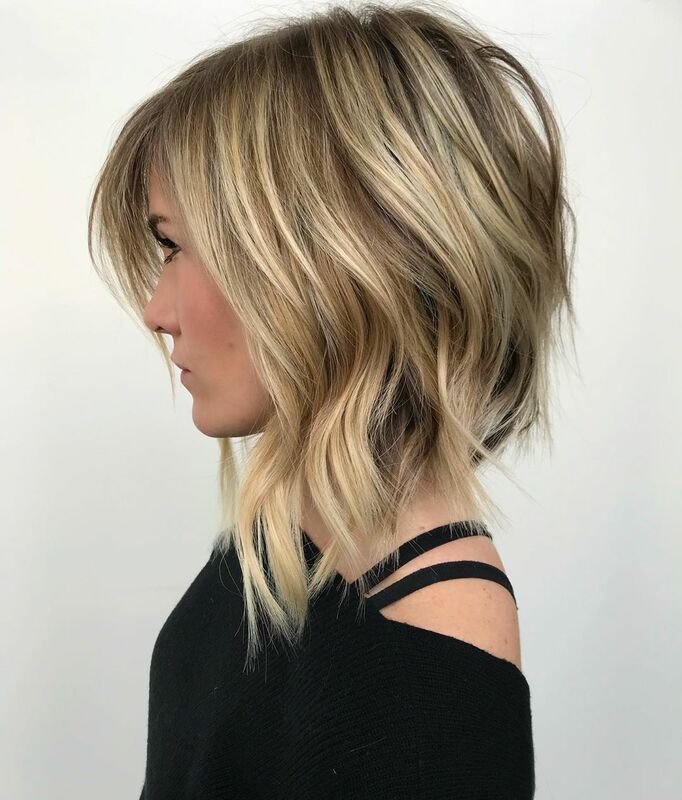 Shoulder length hair is perfect for just about any hairstyle. 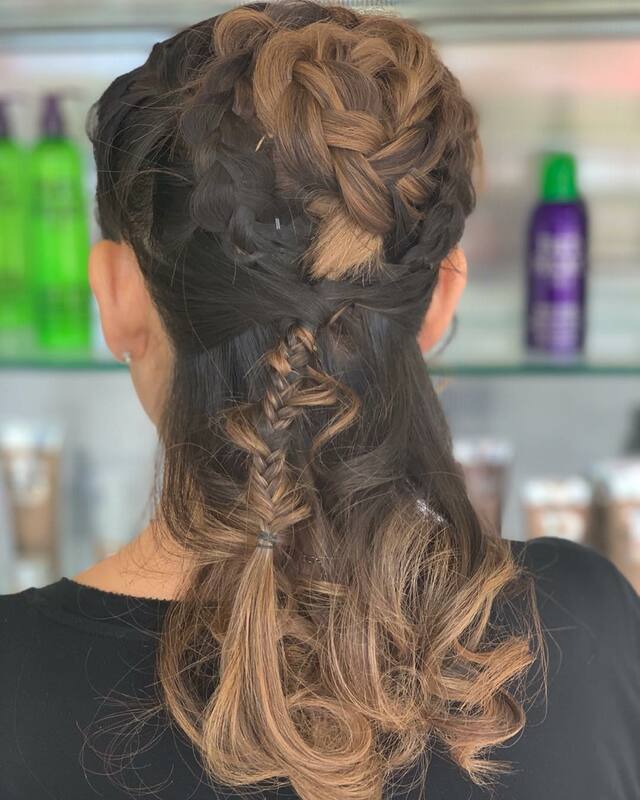 Having medium length hair gives you the freedom to do some awesome braids. 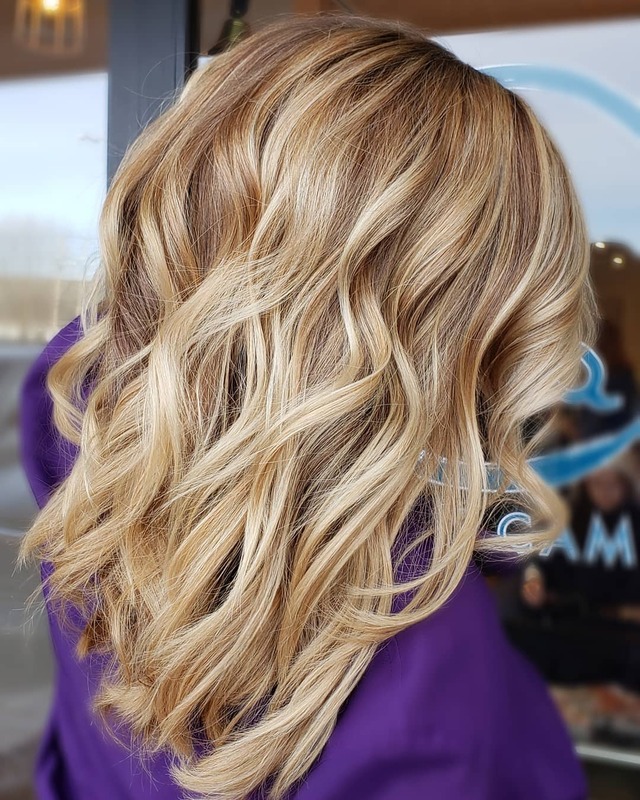 Use a big barrel curling iron to get some huge curls like these. 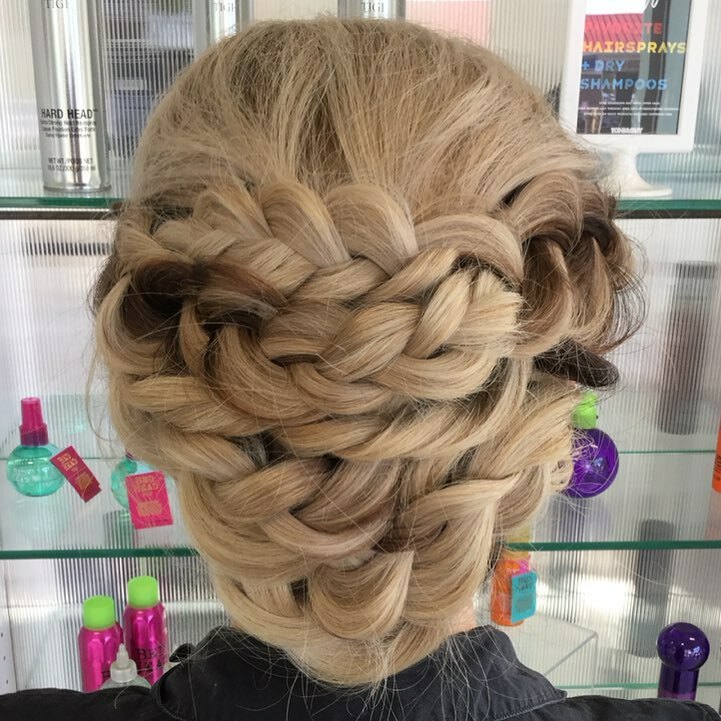 How cool is this multi-braid!? 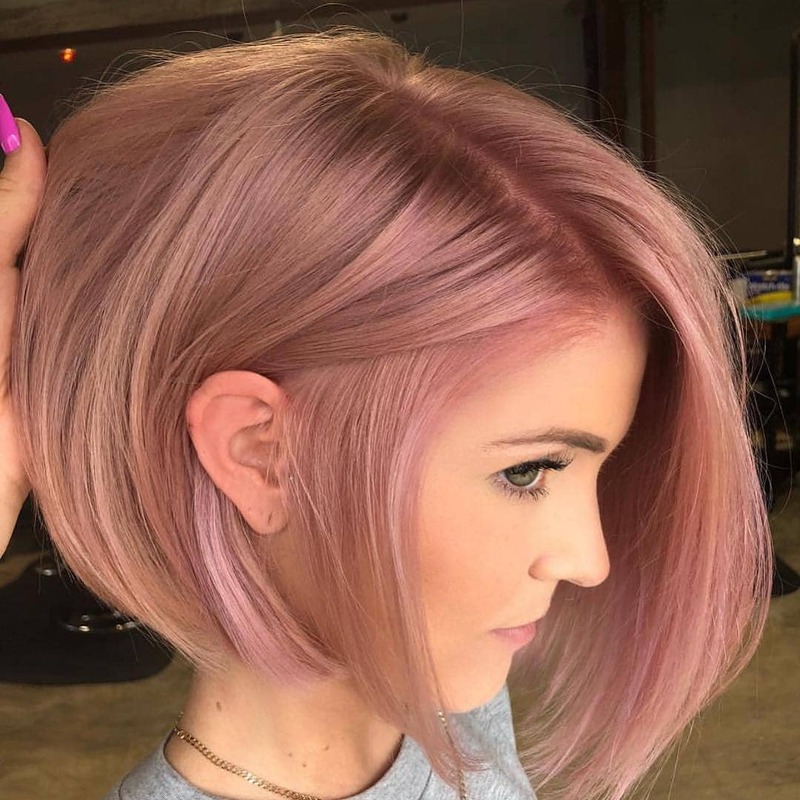 It would look beautiful on your medium length hair. 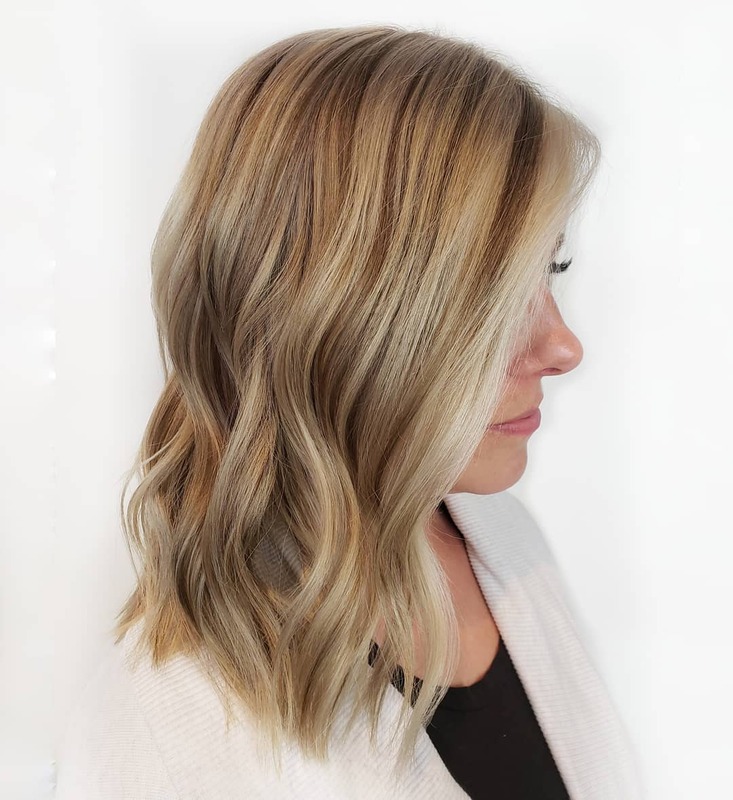 Natural highlights will help lighten up your hair but keep everything super simple. 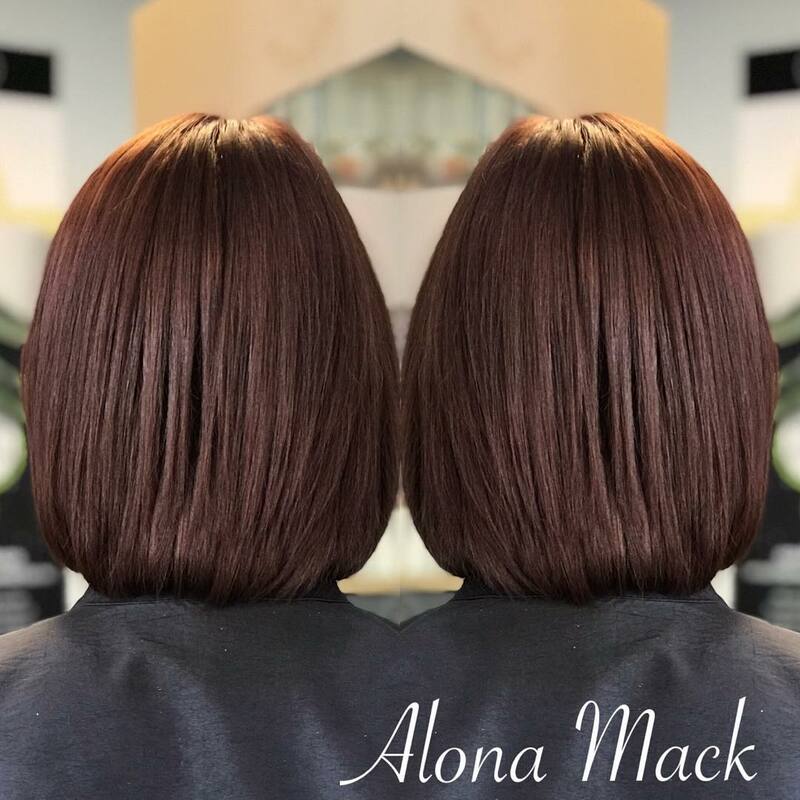 Bring all eyes to your medium length cut by adding a few reds tips throughout it. 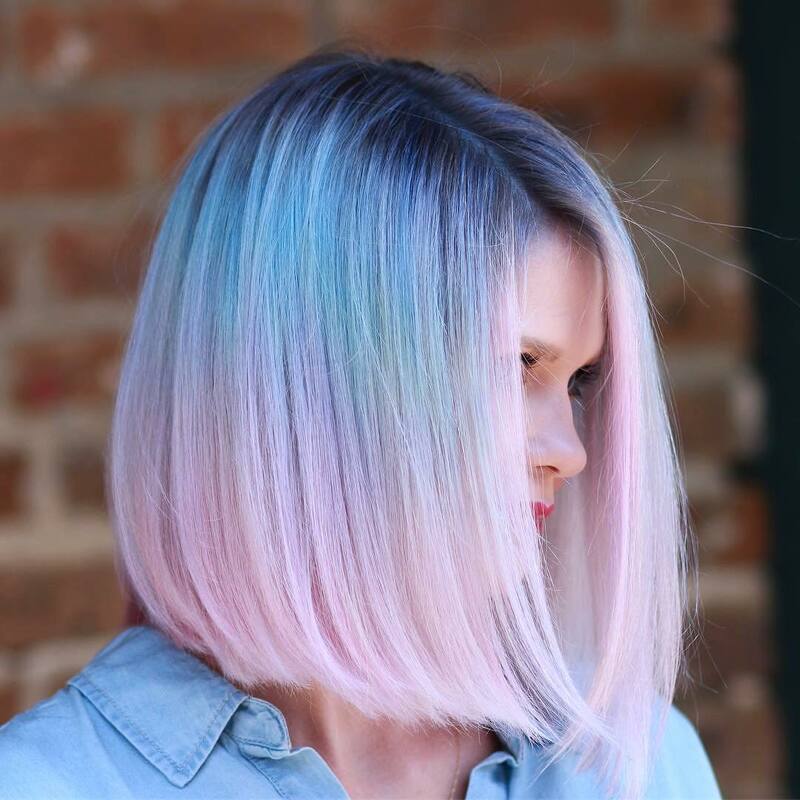 All over waves and beautiful color will put your medium length hair in style. 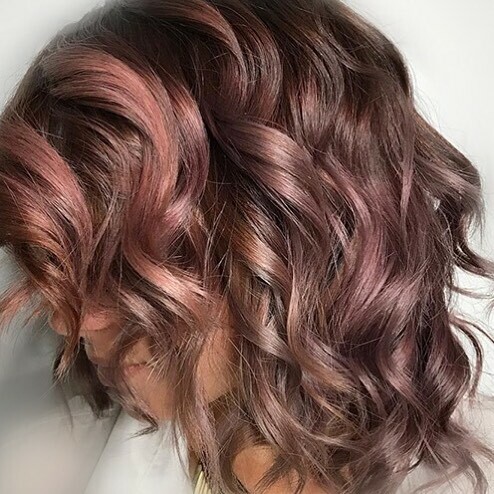 Color your hair a beautiful deep brown and keep it pencil straight for a gorgeous look. 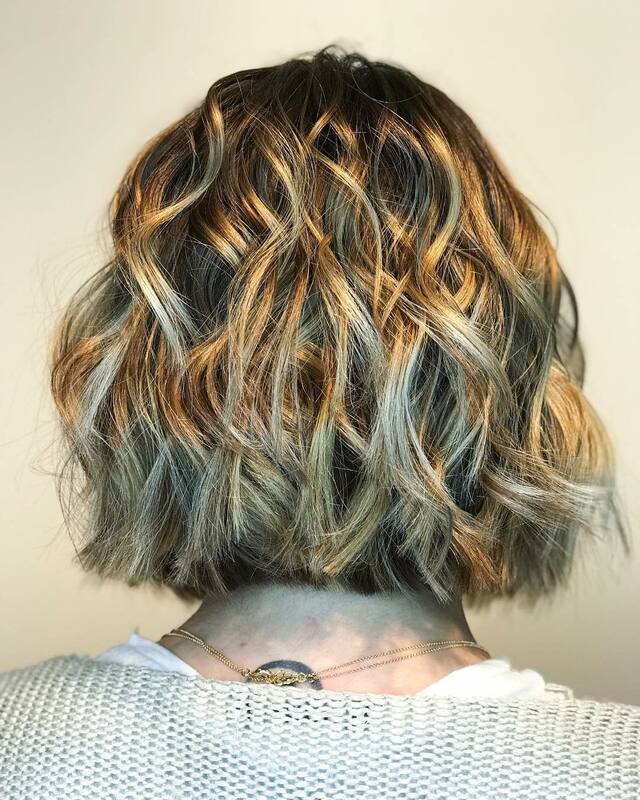 Adding a few layers throughout your hair will help give you a ton of dimension. 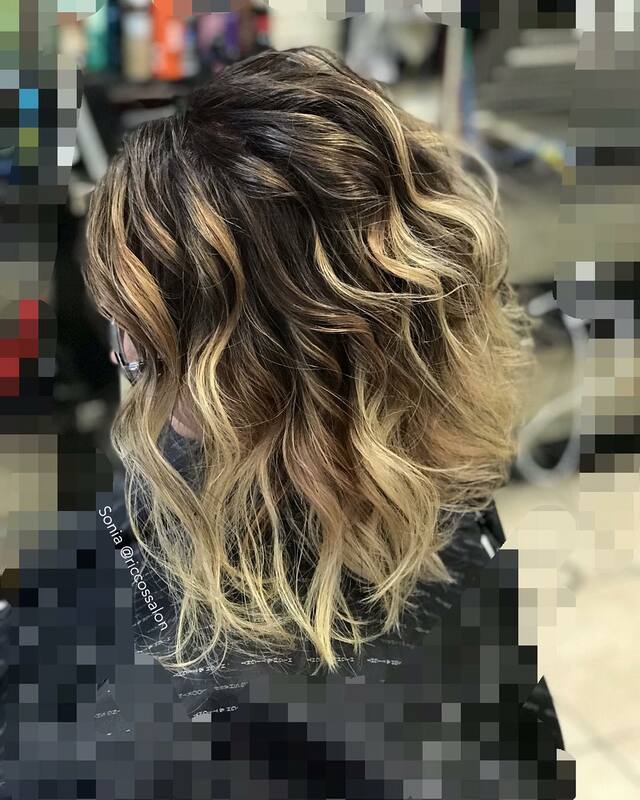 Balayage is super popular right now, so why not true a natural balayage on your hair? 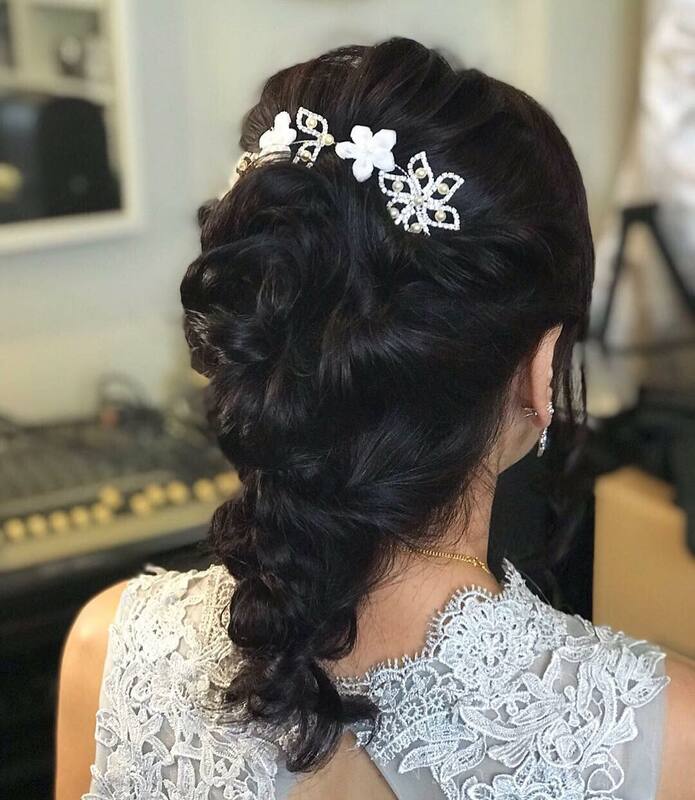 This updo looks perfect on medium length hair and is perfect for an everyday look. 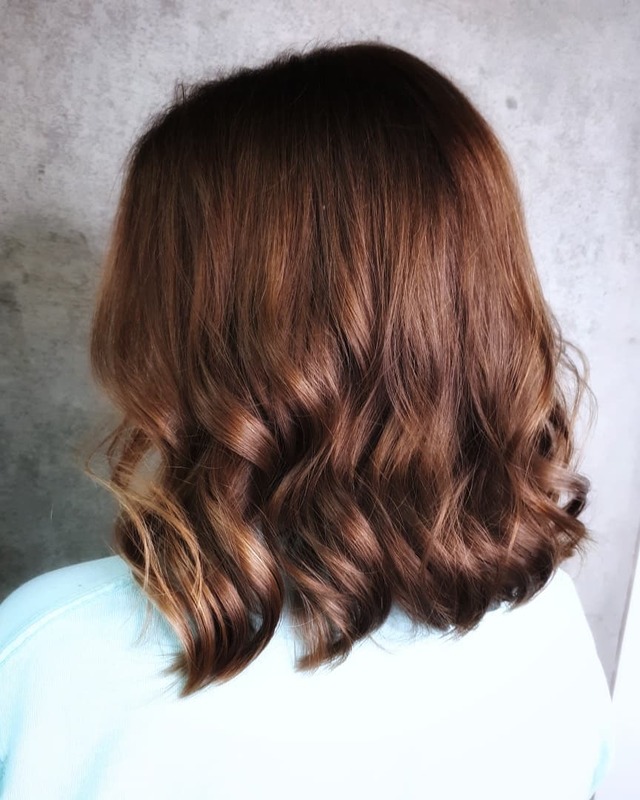 The classic lob is a style that will never leave. 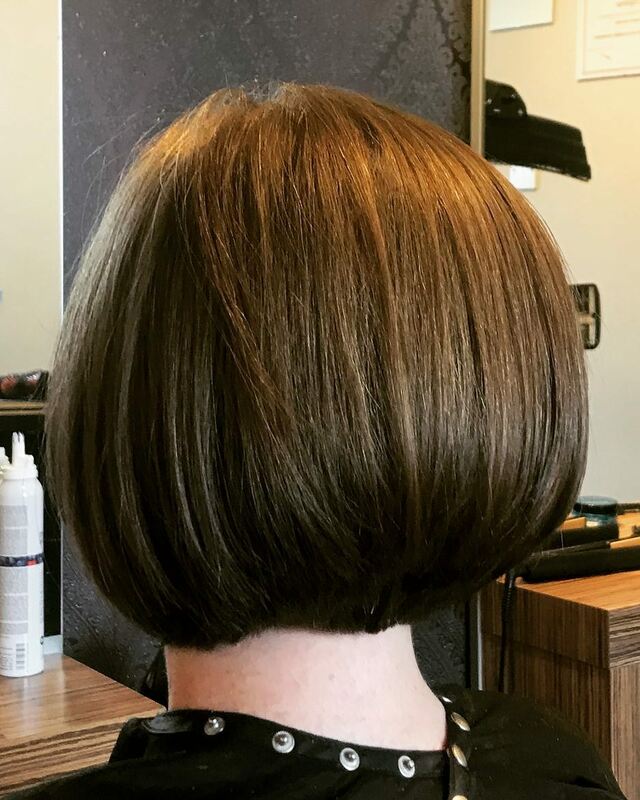 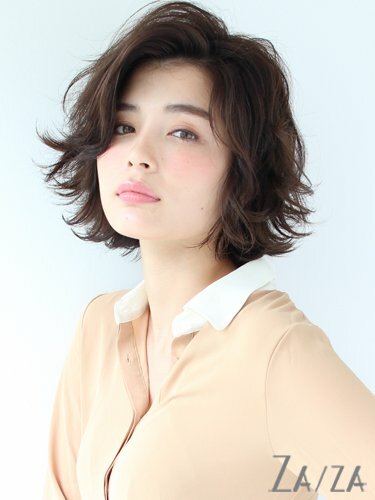 If you want to go a tad shorter, try a rounded bob. 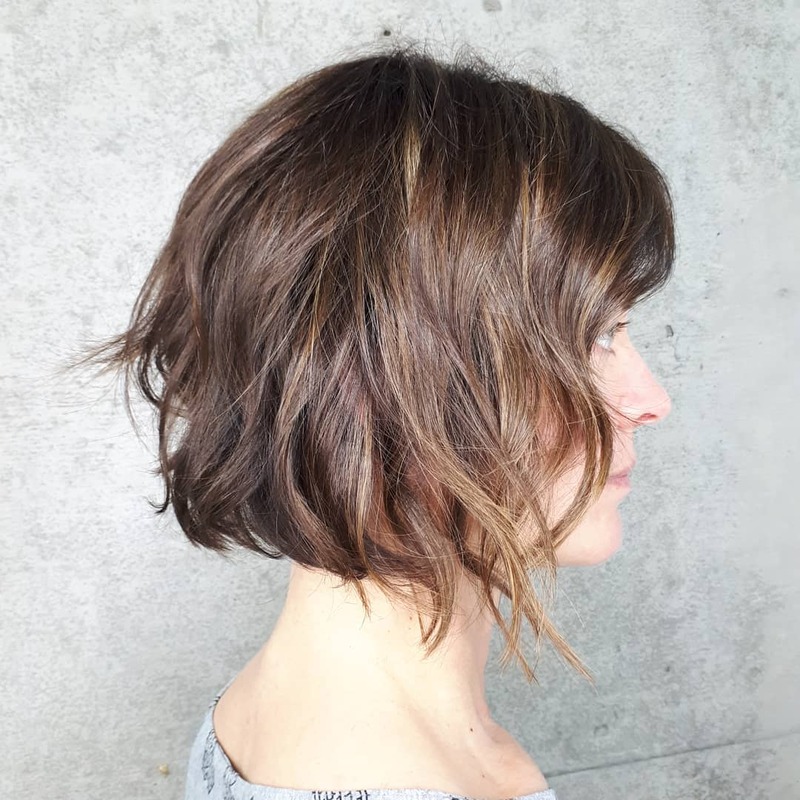 Bangs and layers will give your medium length hair a new breath of life. 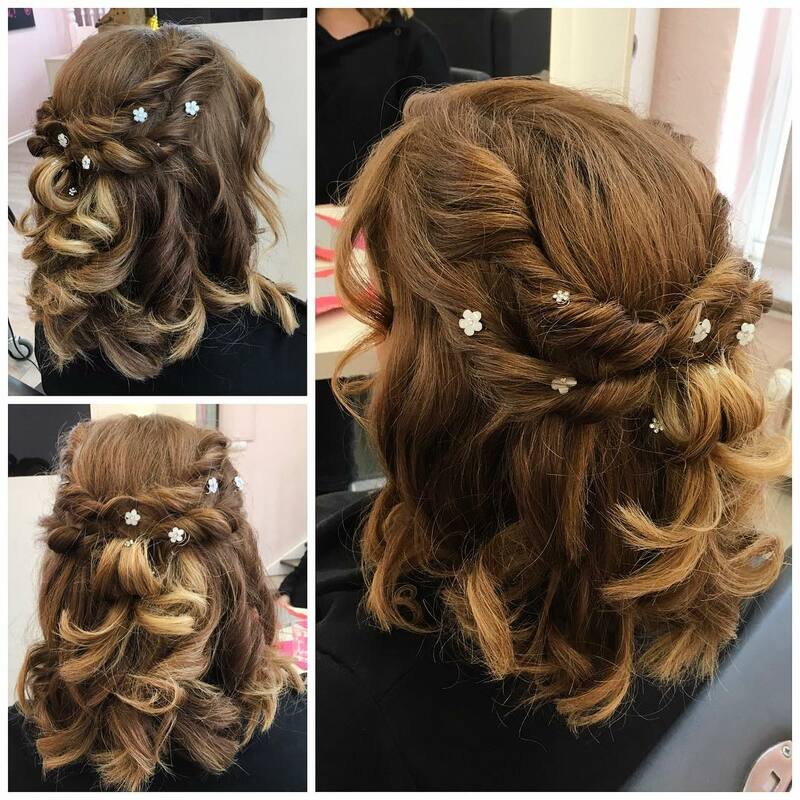 Even with medium hair, you can do an elegant hairstyle. 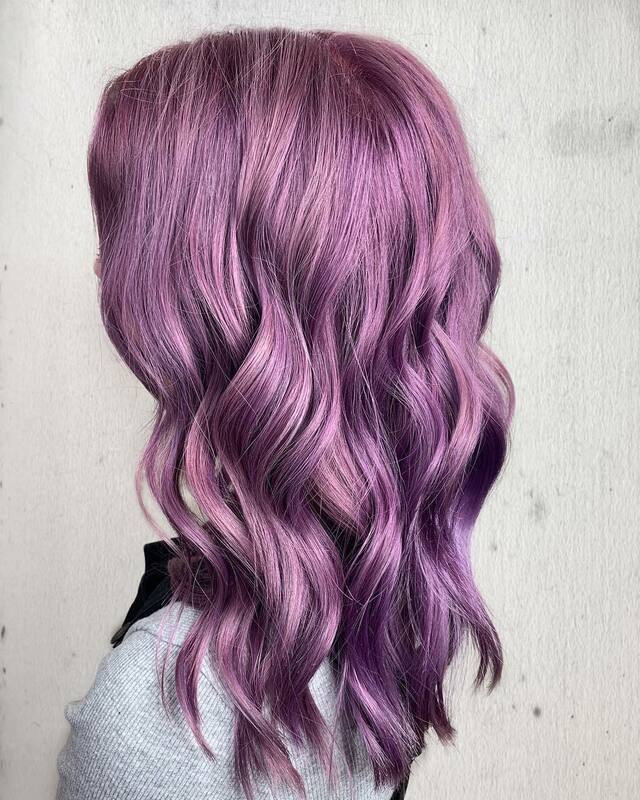 Make your medium hair really noticeable with this gorgeous purple color. 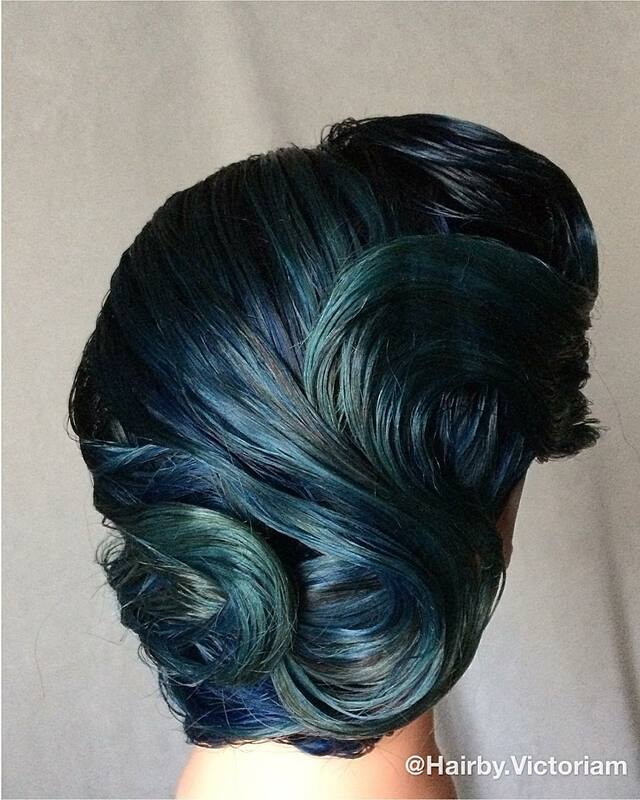 Get a little artistic with your hair, like this lovely twist. 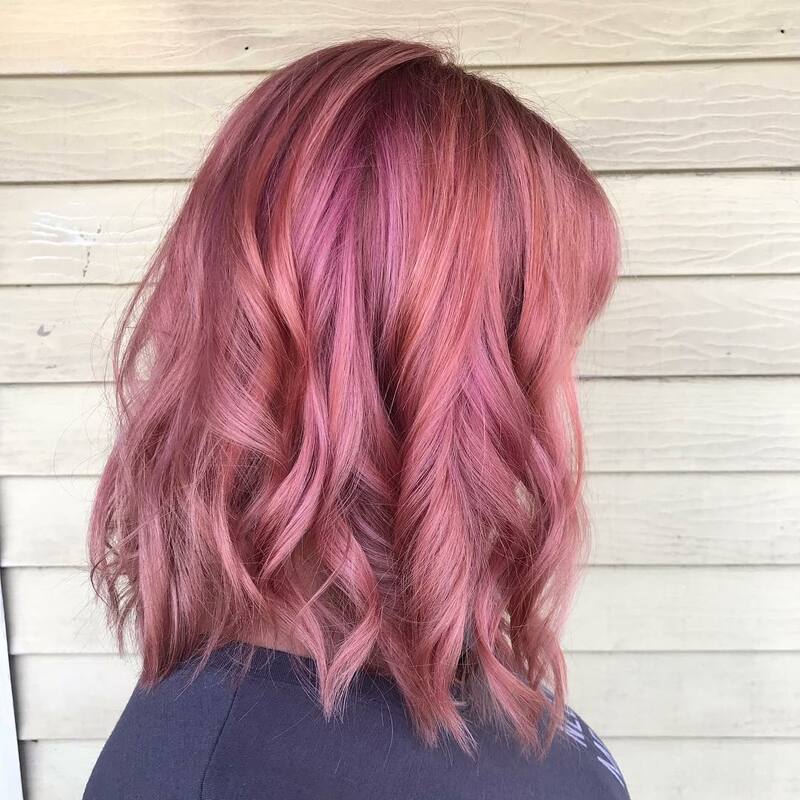 The beautiful pink colors is the perfect way to show off a new medium cut. 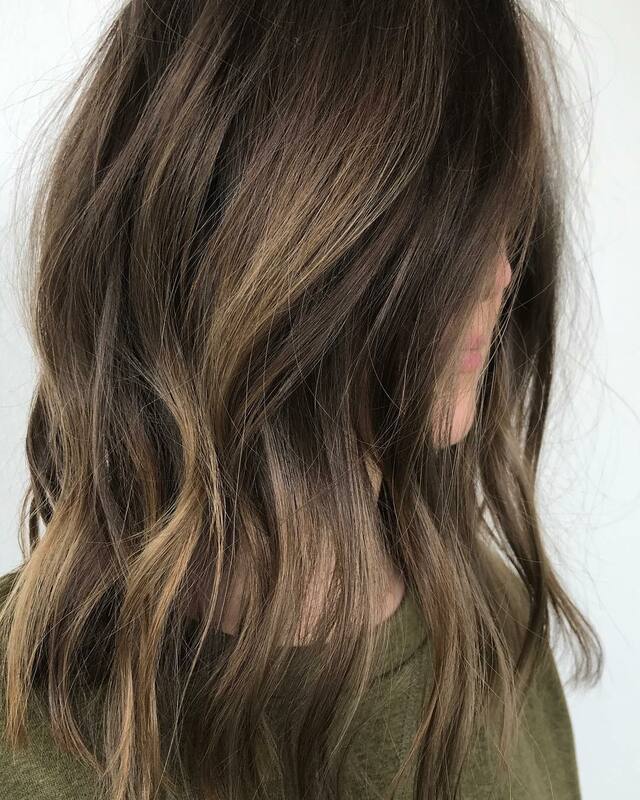 Adding a variety of natural colors for your hair and really change the game. 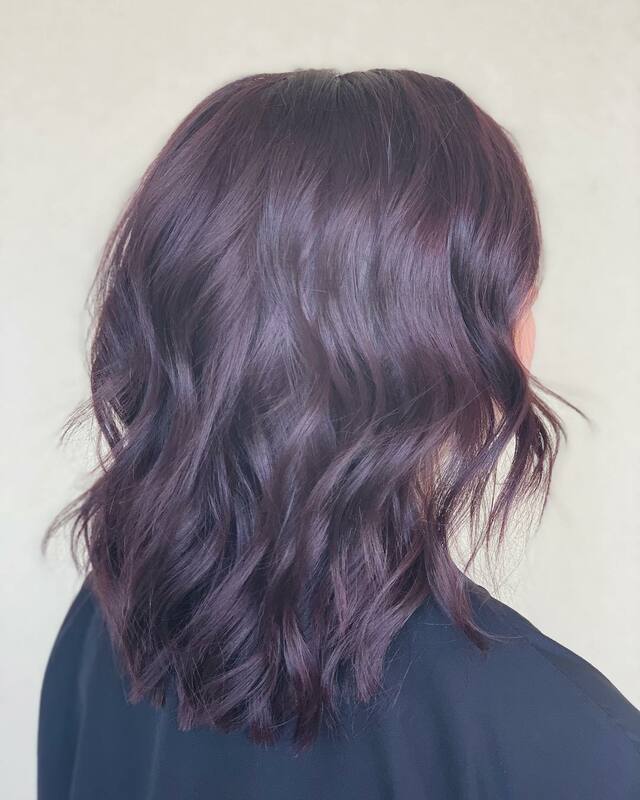 Keep your hair darker and shiny for a beautiful style. 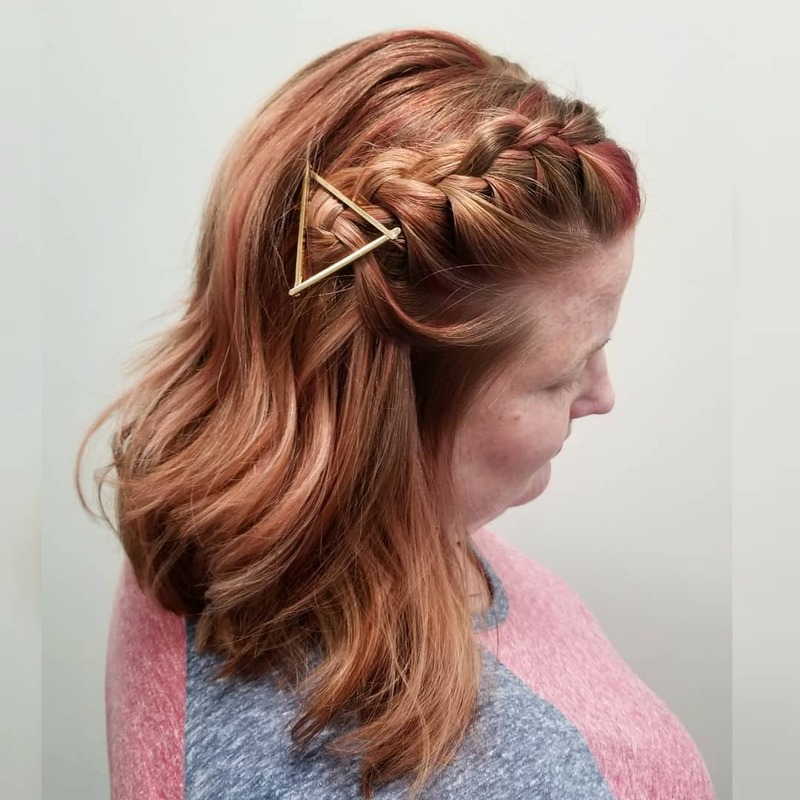 Create a braid to keep your hair out of your face and use a fun accessory along with it. 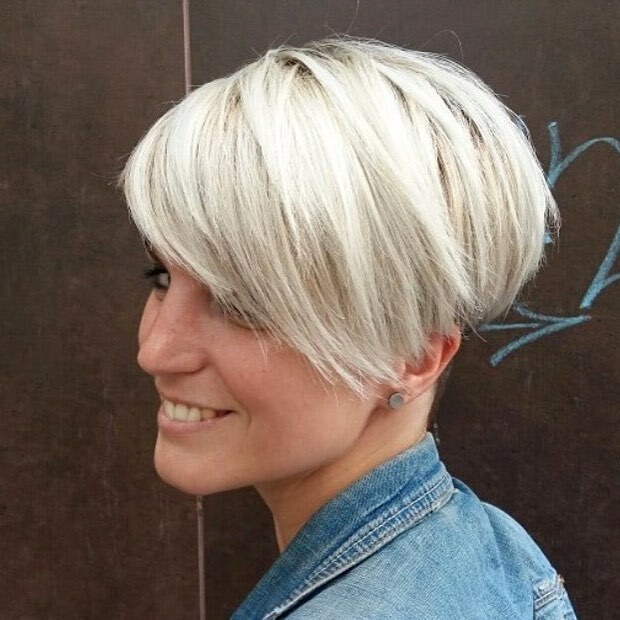 Keep the back short and the front a little longer for this beautiful A-line style. 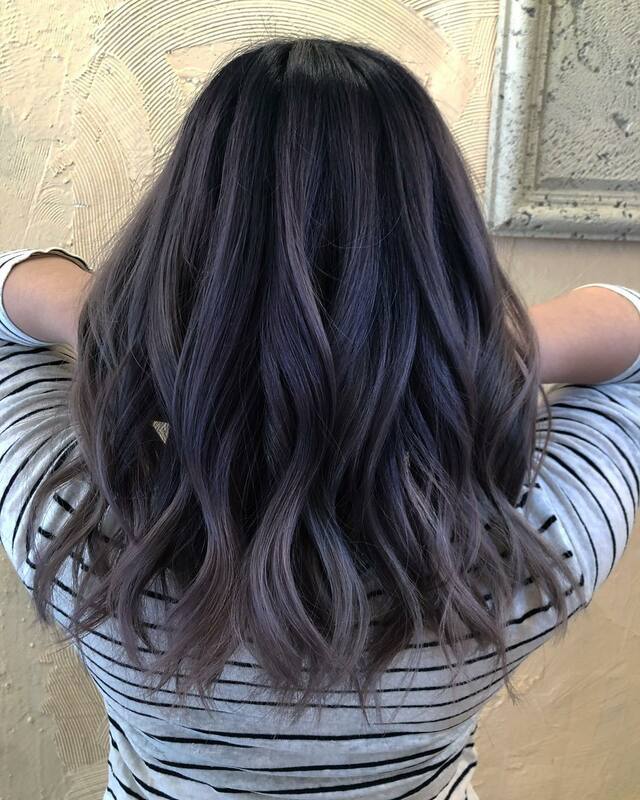 Add some silver through your hair for a unique color. 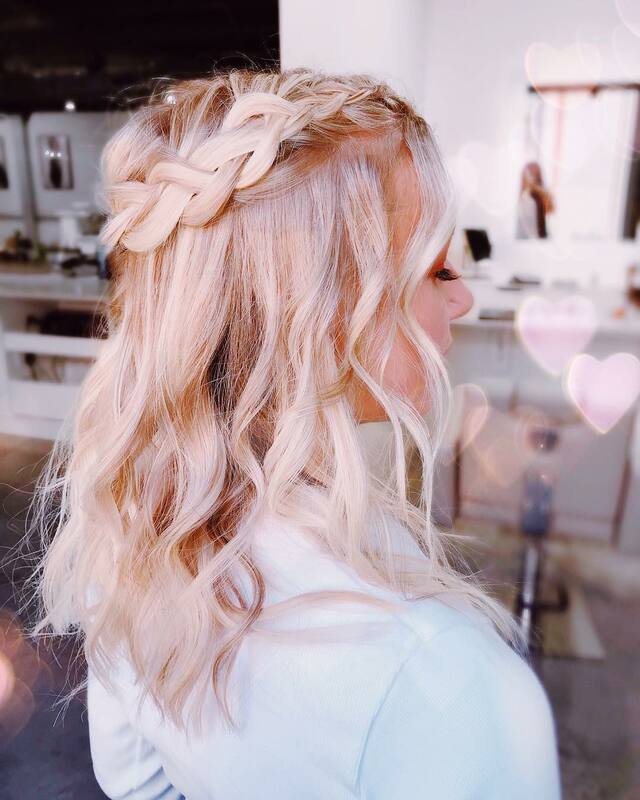 With medium length hair, you can easily rock a gorgeous crown braid. 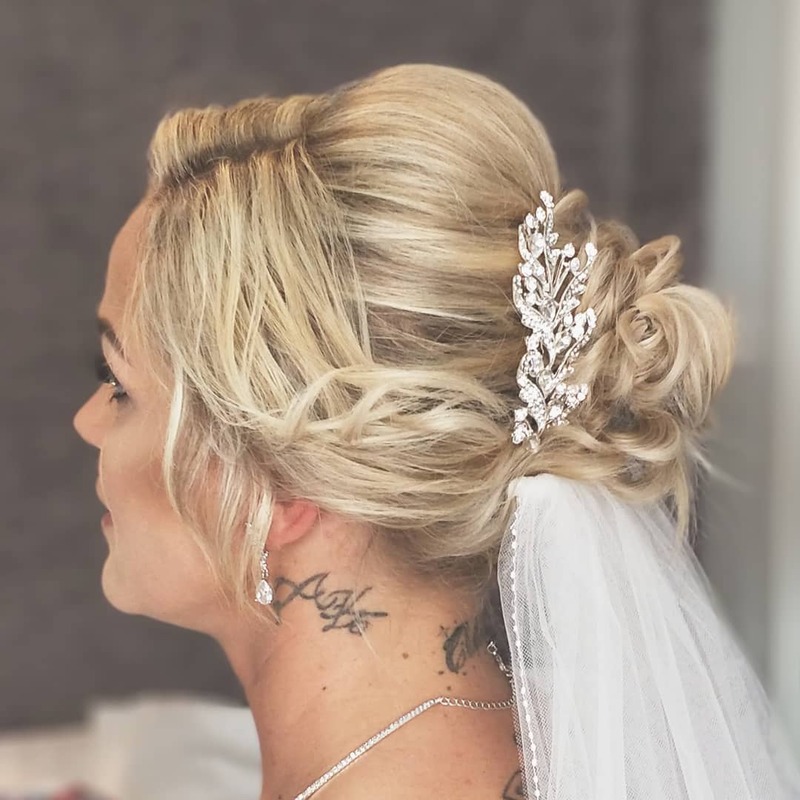 Pulling half your hair up is becoming very popular, you can even add some twist and accessories too. 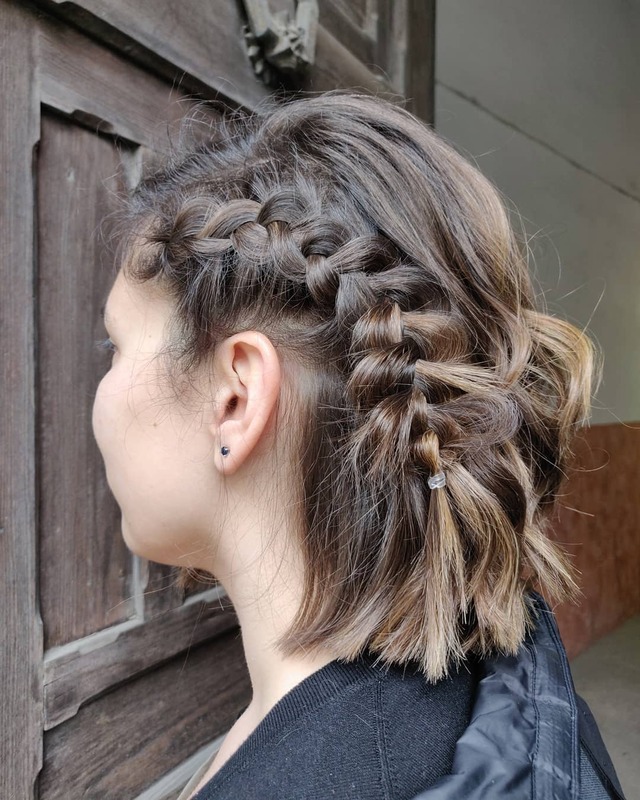 Show your own unique style by adding a side braid to your hair. 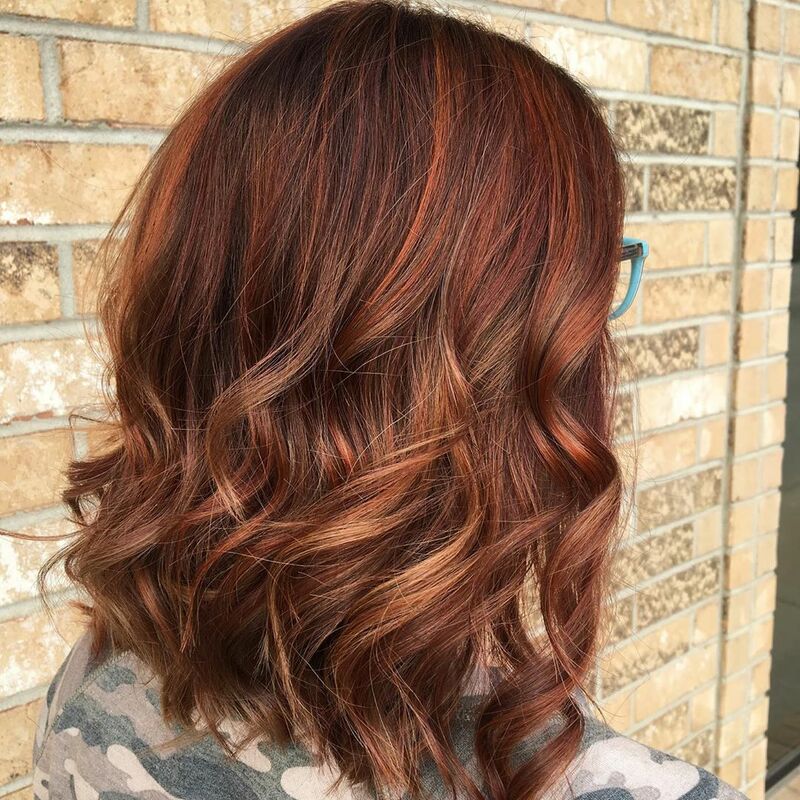 Mix a few reds, golds, and browns together to get this gorgeous color. 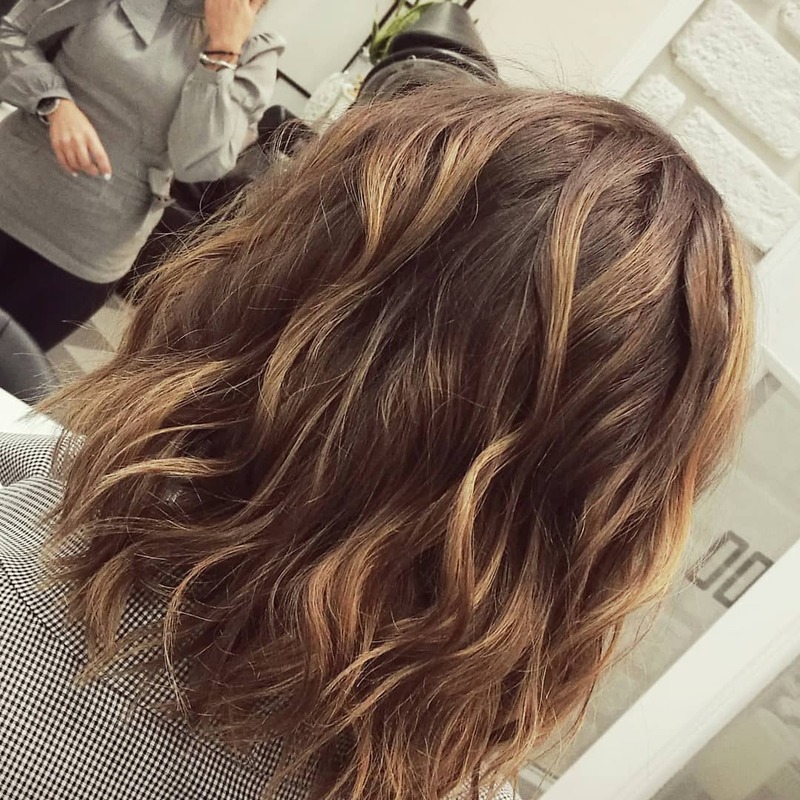 Adding a little wave to your hair can turn it stylish instantly. 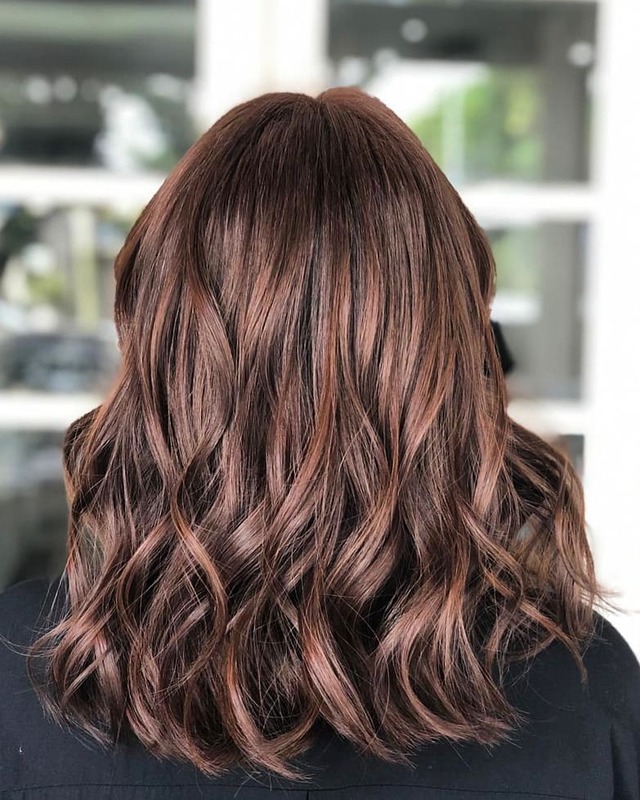 Auburn hair looks stunning and when you add little red highlights it makes it pop more. 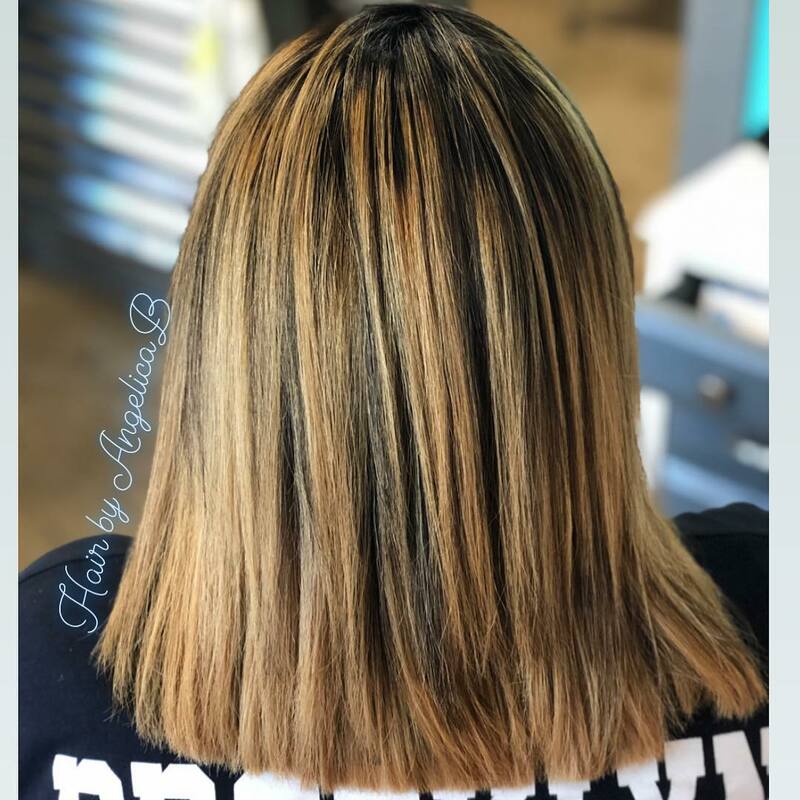 Have your medium length cut be different and unique. 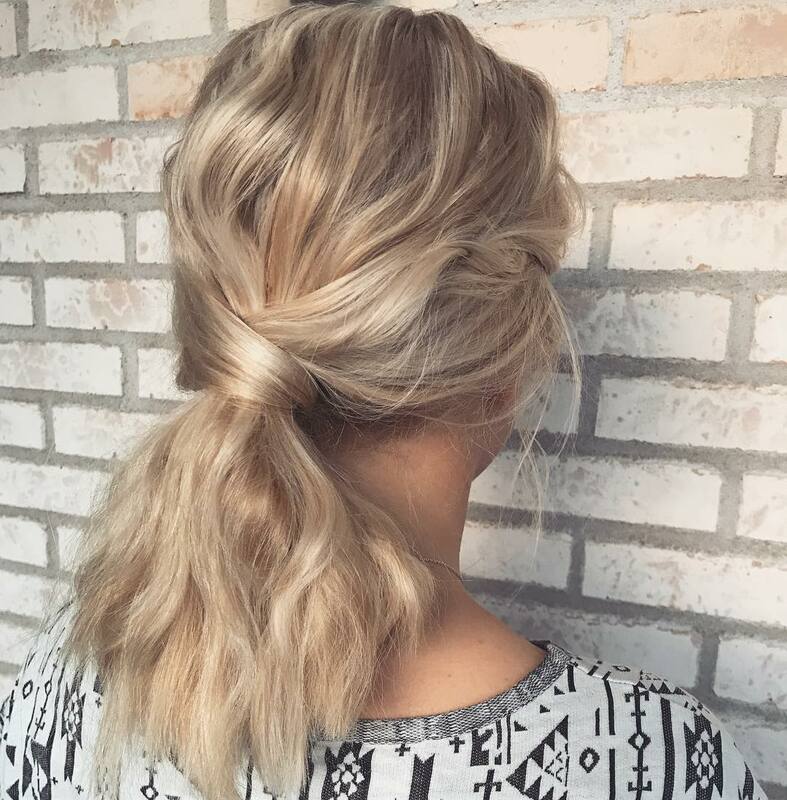 Follow the trend and do a top knot, leaving the rest of your hair down and curly. 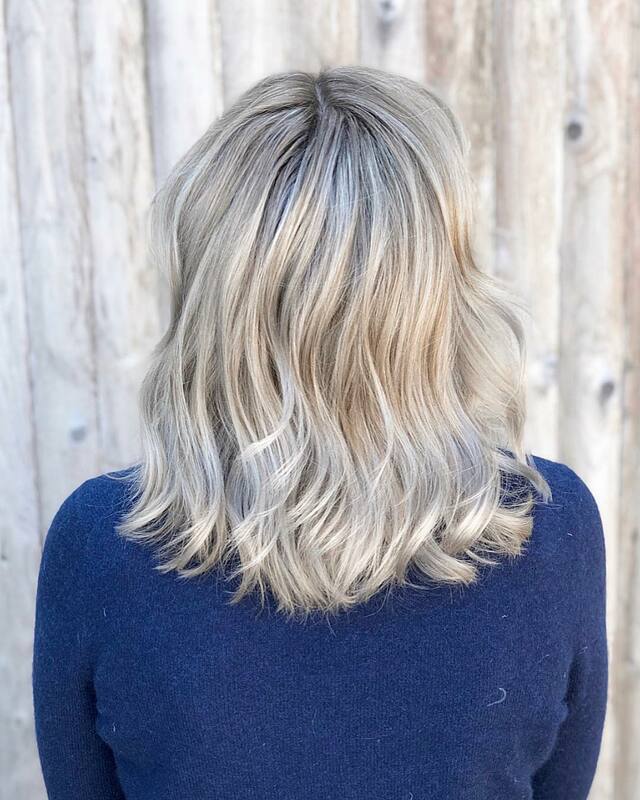 Nothing is better than adding a few classic waves to your medium length hair. 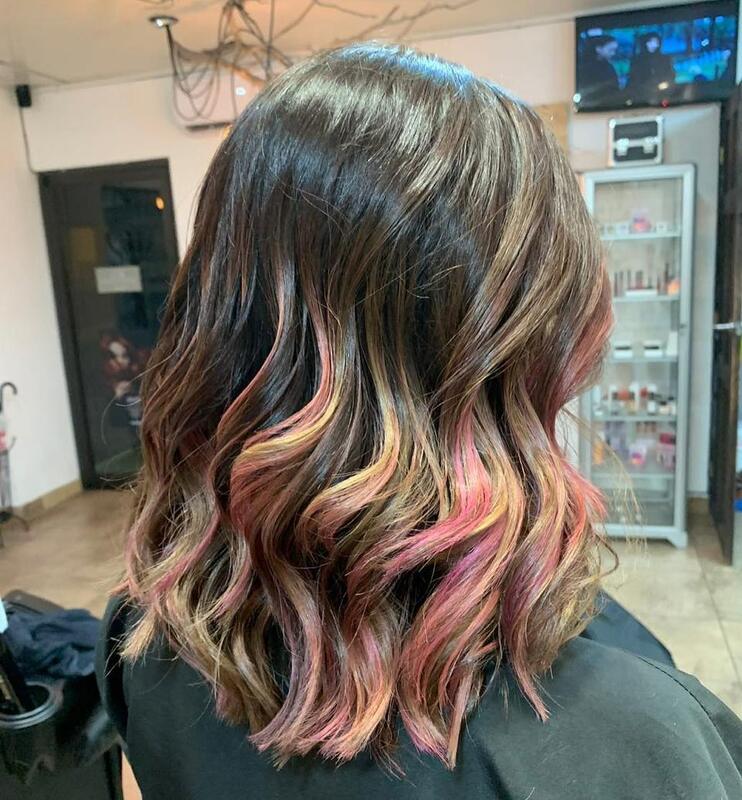 If you can’t decide on one color, then mix them together for a great new color. 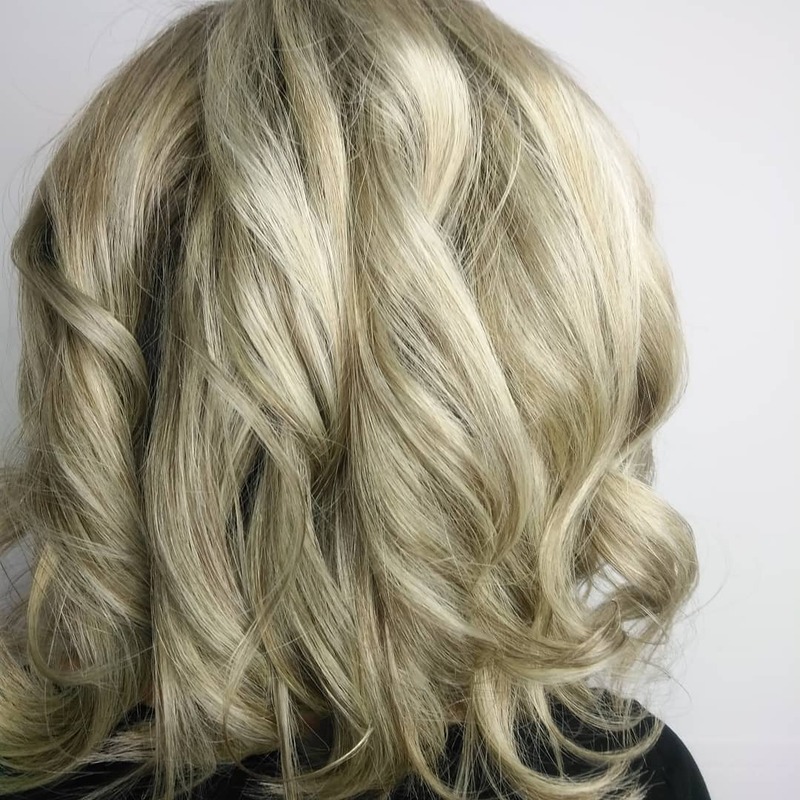 Go for natural blonde color and add some highlights for a ton of dimension. 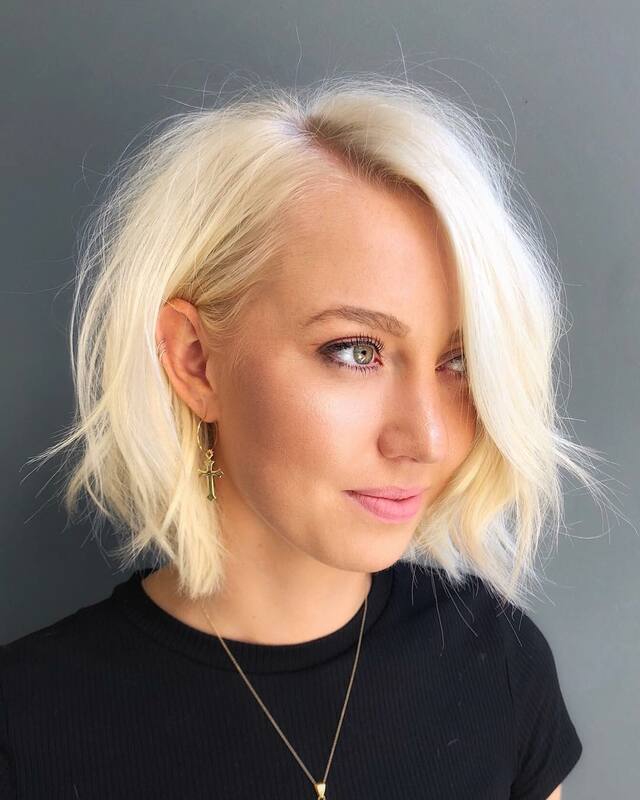 An icy color, like this platinum blonde, will look stunning on a medium length cut. 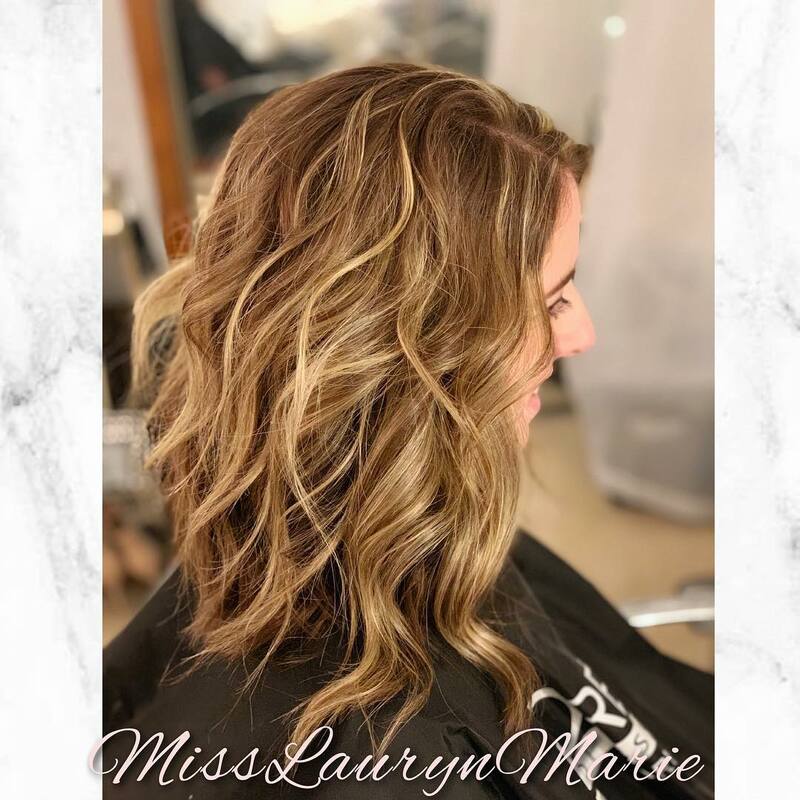 Go the low maintenance approve with a soft wave and beautiful highlight. 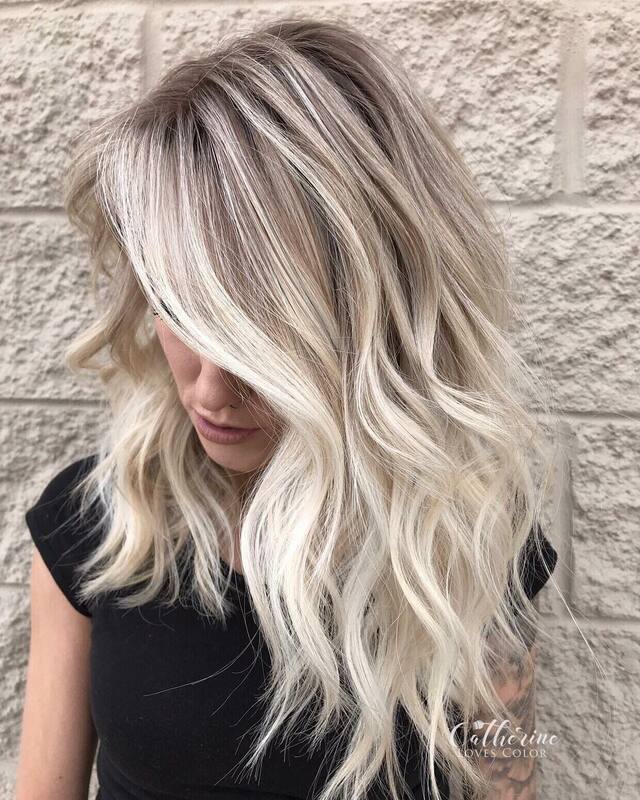 Have you hair color melt down into a gorgeous light color to really show off your hairstyle. 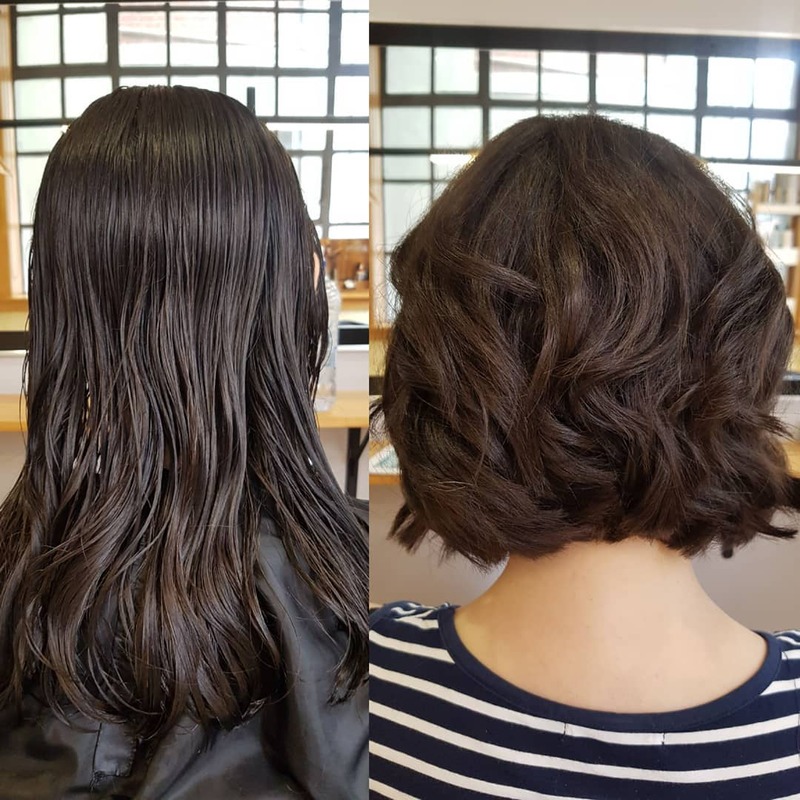 As you can see, having medium length hair is great. 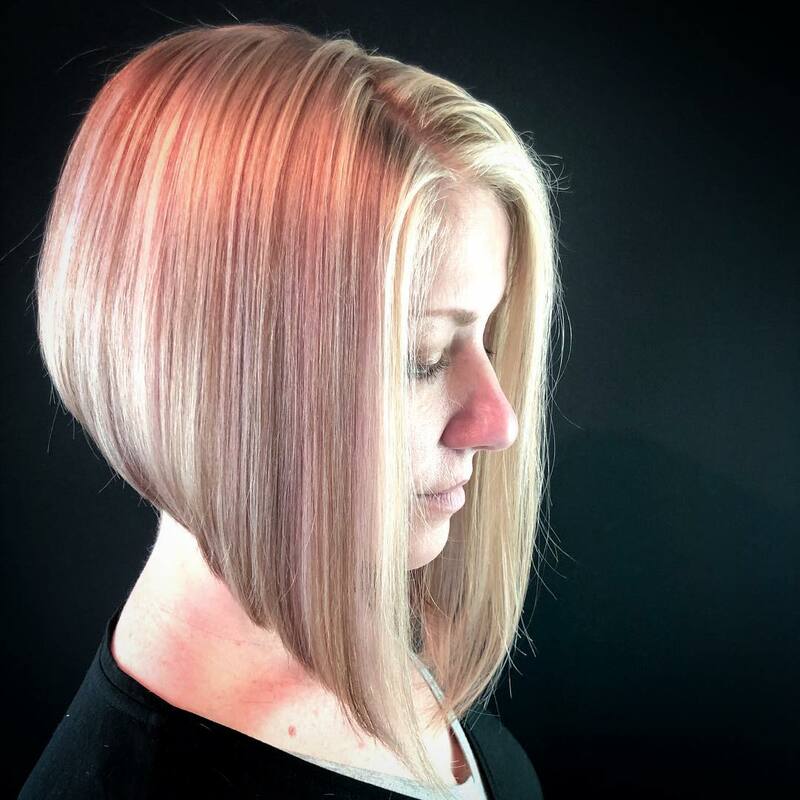 Your options for style and color are unlimited but it can be super simple to style. 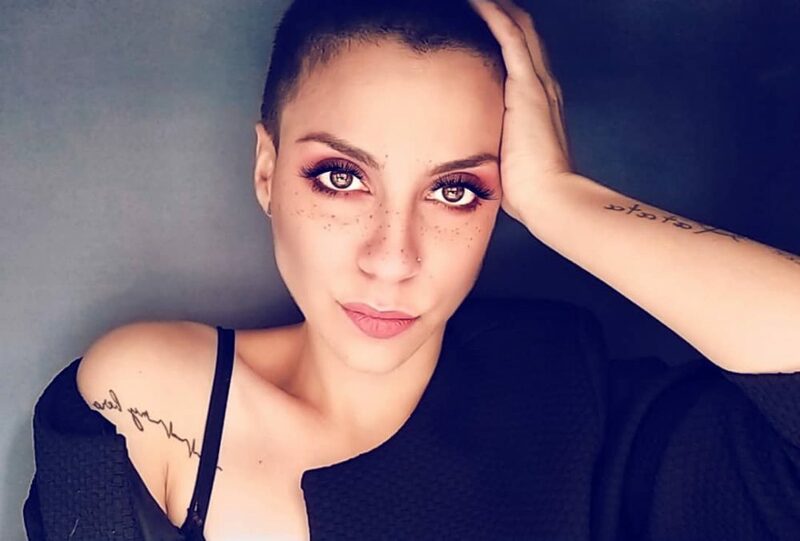 What is your favorite look?